Hair Maintenance Products, Nail care, Cosmetics, Fashion Accesories, Weave, Braids, and Wigs. At Urban Beautique we service all of chicago's beauty needs. 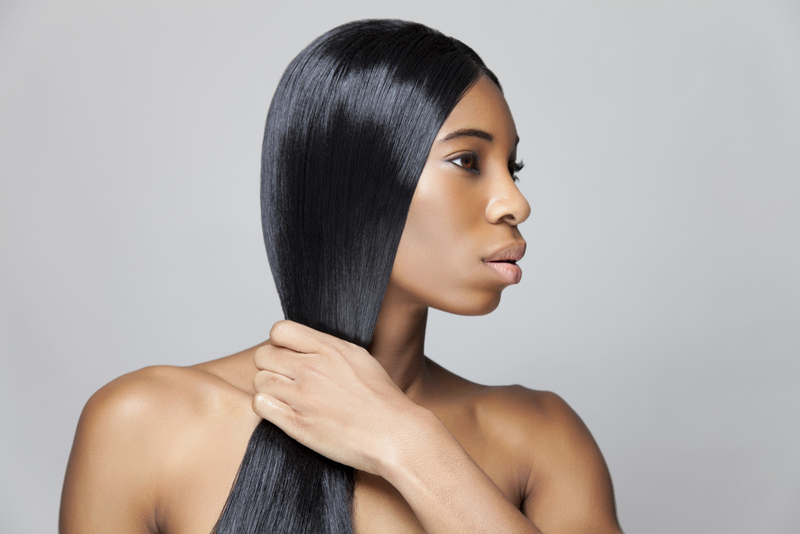 We carry an extensive line of hair maintenance products as well as nail, cosmetics and extensions. We currently have four locations to serve you.